・Currently, the pool equivalent to about 95% of the network hash rate has completed measures. These pools do not handle low fee remittances. Therefore, the low fee remittance takes about 20 blocks (20 minutes) on average. ・For users, please set the remittance fee to the following value. 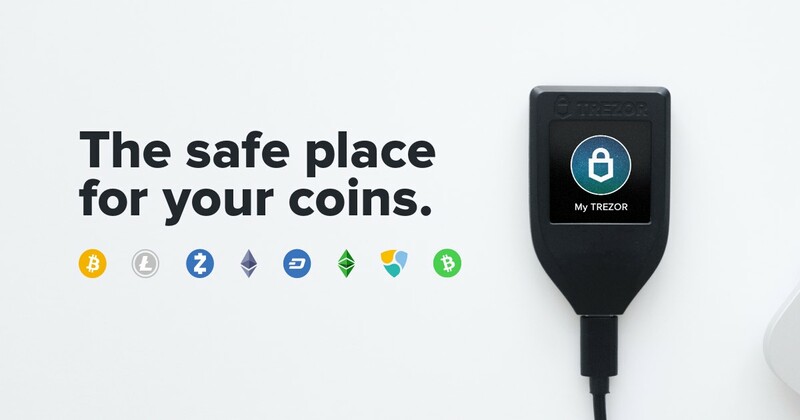 ・We will change the remittance fee of wallets such as Exchange, DEX, Coinomi, Trezor etc one by one. ・All pools will not handle low fee remittances if fee changes are penetrated in the future.